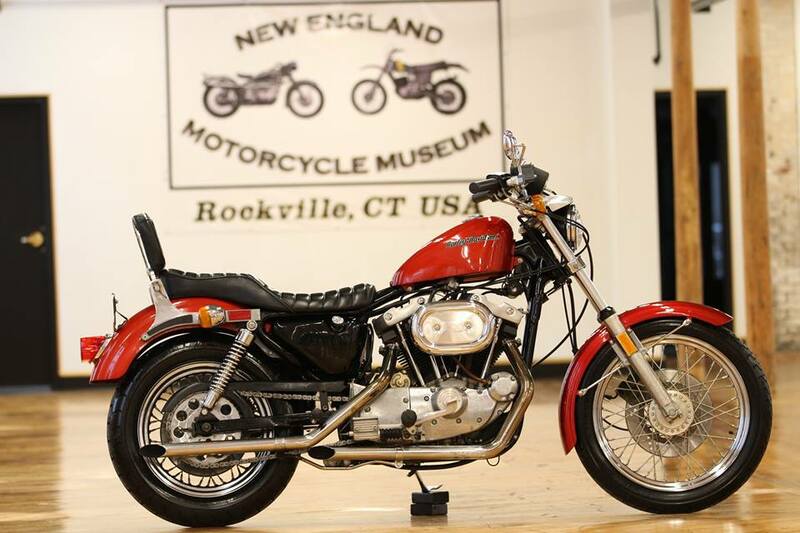 Located in Rockville, Connecticut the New England Motorcycle Museum’s goal is to preserve and present their passion of motorcycles, through a unique world class exhibit built from a fine collection of motorcycles as well as historical objects from around the world. 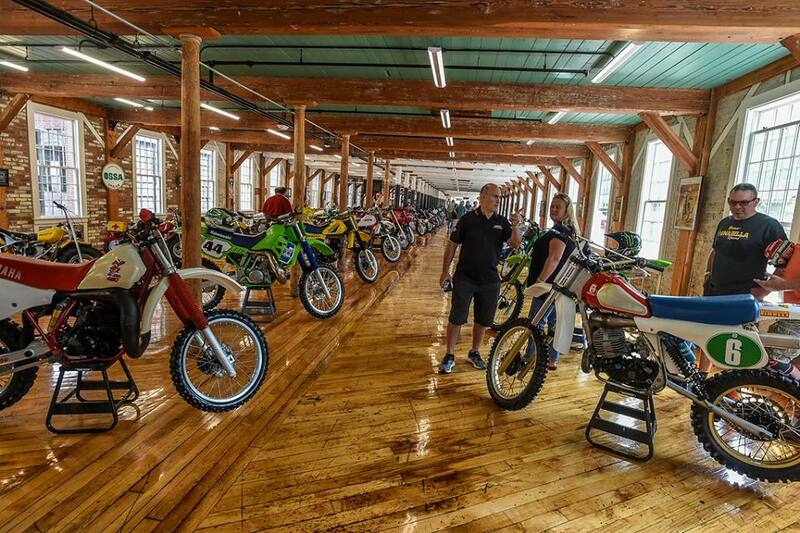 The current site of the museum was purchased in 2013 by die hard motorcyclist Ken Kaplan who had a vision to rejuvenate the 200 year old Hockanum Mill brownfield site and create one of the largest Motorcycle Museums in the United States. The 11 acre property holds 10 buildings and totals over 150,000 square feet of indoor space. In 2018 the first phase of the site's resurrection was completed. Now visitors will find a world class exhibit with a diverse collection of over 100 vintage motorcycles & memorabilia, a motorcycle library, and the beautifully restored Hockanum Mill. Future planned additions include a restaurant & bar, microbrewery, and courtyard. The Museum is located at 200 W Main St Rockville, Connecticut and is open during the week 10am till 5pm and on the weekends 10am till 3:30pm. Admission is $10 for adults with children 10 and under entering free of charge. For more information about the museum or for contact information please visit their website listed below.